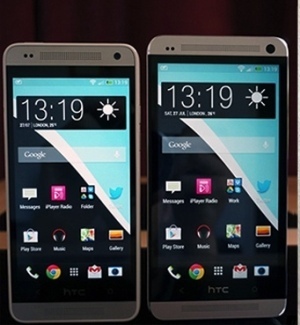 Sporting a removable back panel and a microSD card underneath, the HTC One Max has leaked in China. This HTC One Max appears to be single SIM, while a similar HTC One device had a second SIM. The information says the HTC phablet has 16 GB storage and 5.7” screen and not the rumored 5.9” screen with 32 GB storage. So far it is quoted as having the same 4 MP camera as the HTC One, Snapdragon 800 chip along with a fingerprint scanner on its back. 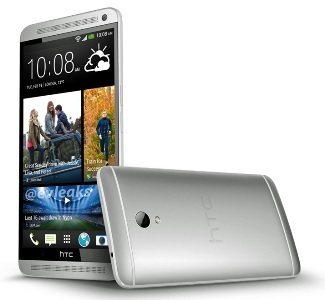 Officially HTC One max may appear on 17th Oct.